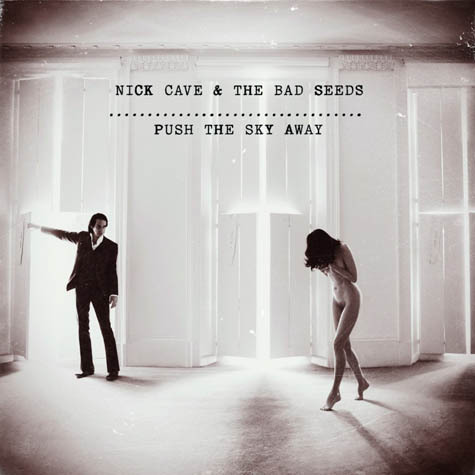 Push the Sky Away is the new upcoming release from Nick Cave & The Bad Seeds. It's out in February of 2013 and already up for pre-order at nickcave.com. Anticipation is high to say the least. I just reviewed the last three Bad Seeds reissues for No Ripcord.